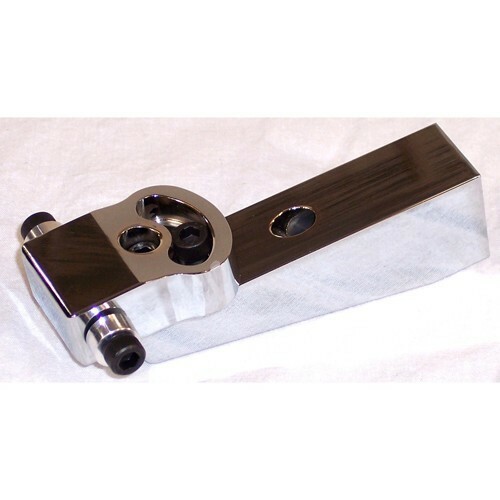 Mounts an autometer monster tack. 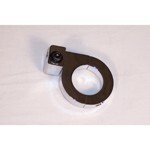 Swivels to adjust visability. 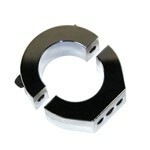 Use bracket ac740111-1.5 to convert to a clamp on. 3/4 inches center to center on the mounting holes and 1/4-20 bolt.